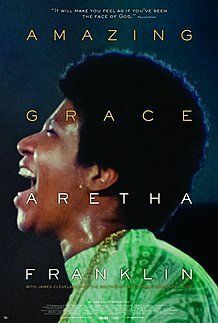 TURKEY'S OFFICIAL FOREIGN FILM SUBMISSION FOR THE 91ST ACADEMY AWARDS. Sinan (Aydin Doğu Demirkol), an aspiring writer, returns home after university hoping to scrape together enough money to publish his first novel. He wanders the town encountering old flames and obstinate gatekeepers and finds his youthful ambition increasingly at odds with the deferred dreams of his gambling-addict father (Murat Cemcir). As his own fantasies mingle with reality, Sinan grapples with the people and the place that have made him who he is. 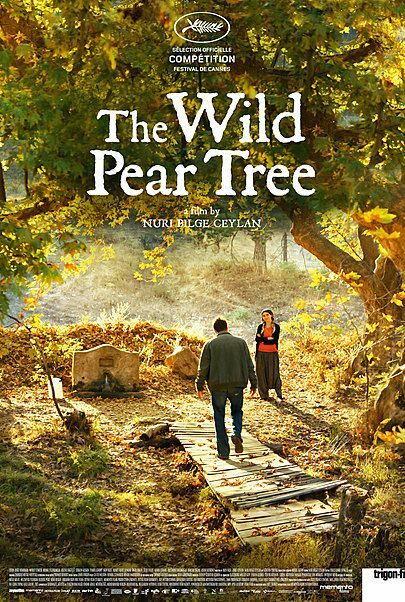 Following in the great tradition of family dramas like Death of a Salesman and Long Day’s Journey Into Night, THE WILD PEAR TREE weaves an evocative tale of creative struggle and familial responsibility with inspired performances, sumptuous imagery and surprising bursts of humor. It’s one of Ceylan’s most personal works to date, a film as rich, layered and uncompromising as the novel its headstrong hero is working to publish.